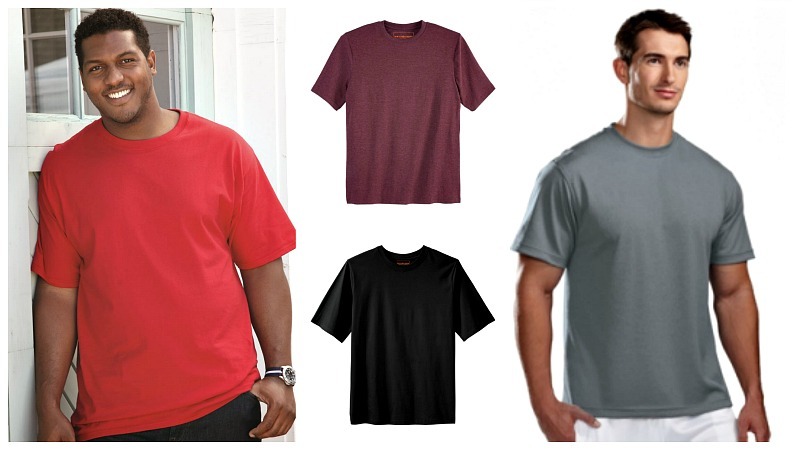 Premium t-shirts, assorted colors(8 to 10 colors per case), 100% cotton & cotton/polyester blends, Made for SanMar. 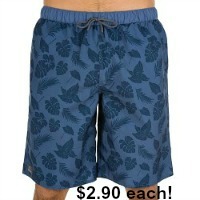 Sizes 2x to 6x. 1st quality - top label removed(size label remains).